Dove step has been a huge part of my life for over five years now. For the uninitiated, Dove Step is friends and myself enduring for Turtle Doves. Undertaking arduous journeys to raise both awareness and funds for Operation Turtle Dove. To date we have raised almost £16k and endured over 1740 miles, for Turtle Doves, across three journeys and just 55 Dove Step days. 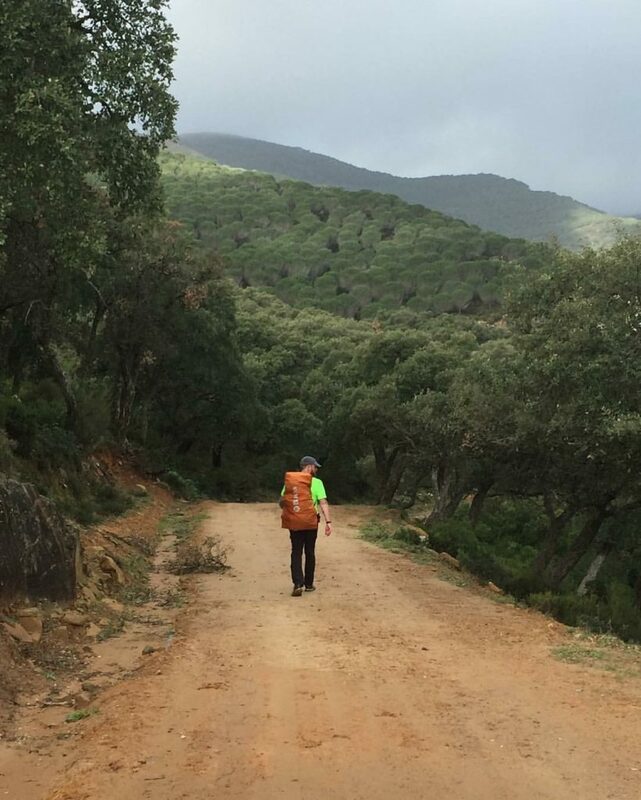 Dove Step has drawn a line from the north-east of England to Tarifa in southern Spain via a 300 mile walk connecting the Saltholme and Lakenheath RSPB reserves, channel distance sea kayak, 700 mile cycle/ walk the length of France and the last journey; a complete walk of Spain. The last journey comprised a 704.5 mile walk undertaken in just 28 days and with no rest days – connecting Tarifa beach in the south and Gijon in northern Spain, a complete on-foot crossing of the entire Country cumulating in the crossing of the mighty Picos de Europa.